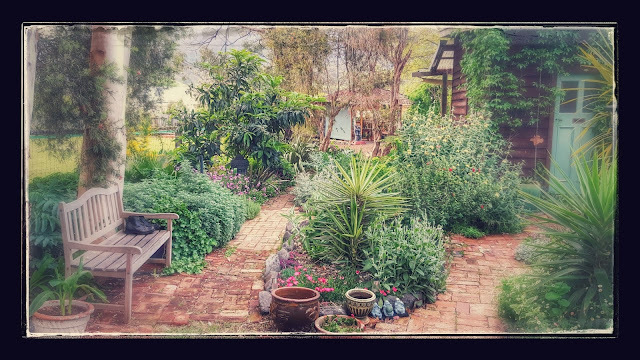 The garden at Murrurundi. Various pictures from the beginning of this year. ...and I'm wishing I was there rather than day 5 in hospital. Doc says I can go home tomorrow, yay!